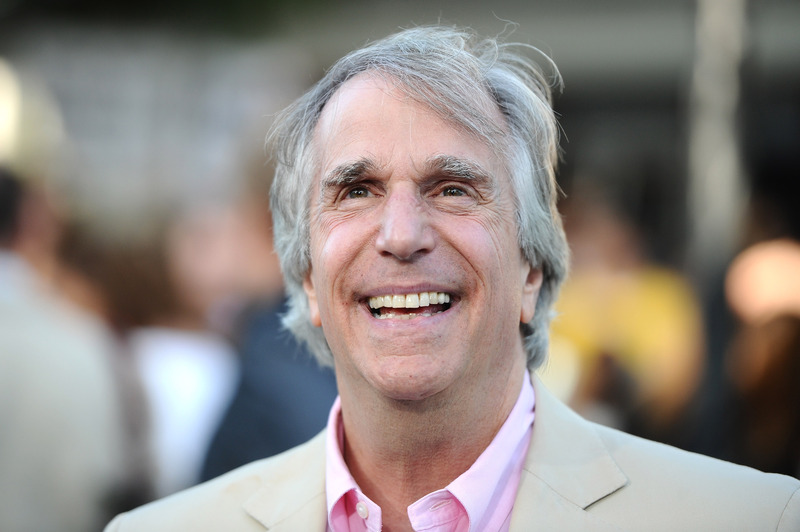 As if the show wasn't already great enough, the beloved NBC series has just announced that veteran actor Henry Winkler will join Parks and Rec reation. The Fonz has been cast as the father of Jean-Ralphio (Ben Schwartz) in Season 6. While there's no word on if Winkler's character will share the same insane, annoying traits as his son and daughter (Jenny Slate in a guest-starring role last season), chances are that Ron Swanson will not be pleased. Winkler is no stranger to offbeat comedy. He was last seen reprising his role as incompetent lawyer Barry Zuckercorn in this summer's Netflix revival of Arrested Development, and he stars in Children's Hospital, which will start its fifth season on Adult Swim July 25. Parks and Recreation will return Thursday, Sept. 26, with a season premiere set in London. Winkler will not be the only new face in Pawnee; it's been announced that Kristen Bell is set to play a snobby rival of Leslie Knope who's from (where else?) Eagleton.